Creating public and private spaces that are safer through design requires that we examine the challenges and opportunities created by physical spaces. Beyond defining a physical space, the built environment influences human behavior in the way people interact, function and feel. By incorporating environmental design strategies we can reduce opportunities for crime and aggressive behaviors that occur in todays world, including active shooter events, street crime, workplace violence and acts of terrorism. It’s the collaborative approach of seasoned law-enforcement partnered with architectural practitioners that makes Soteria Group unique­­. To best assess and impact the relationship between environment and risk, whether prior to ground breaking or many years into a building’s active life, Soteria’s Environmental Design Division, comprised of Principals from FBT Architects, brings more than 40 years experience to the table. It’s the collaborative approach of seasoned law-enforcement partnered with architectural practitioners that makes Soteria Group unique­­. 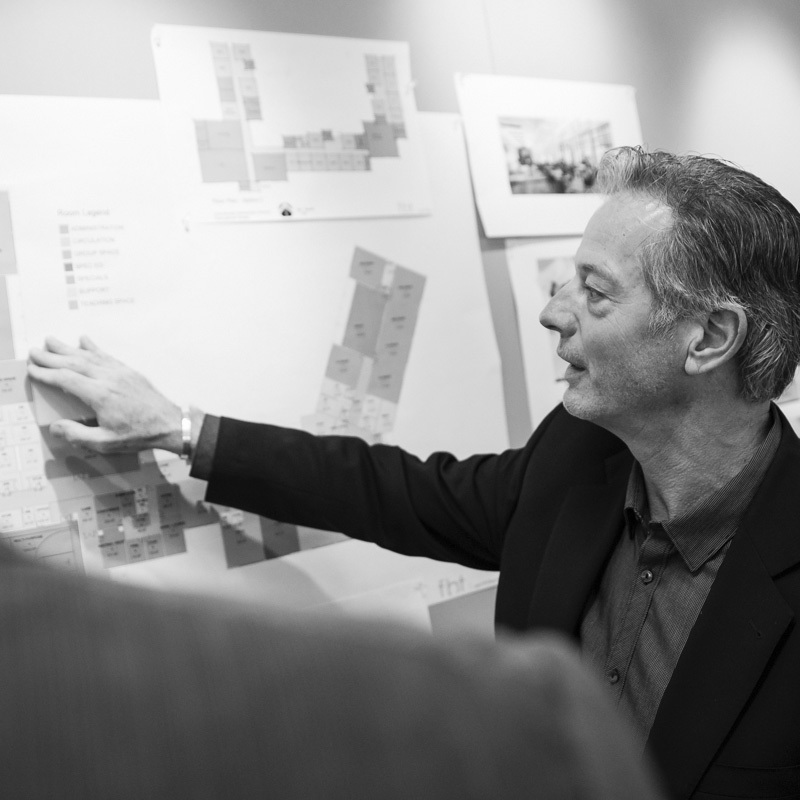 Each group brings a unique perspective and knowledge base to a project–which is a benefit for our clients. 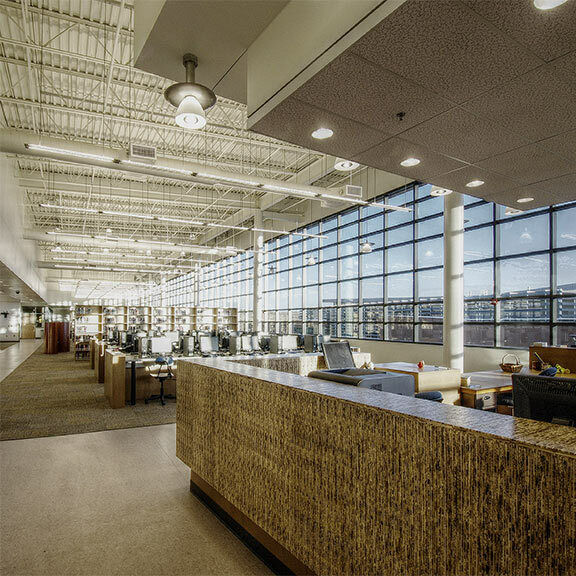 Our innovative team will develop a program of your facility that accurately reflects how a building is or will be used, working with an eye to architecture, planning, urban and landscape design, and interior design. 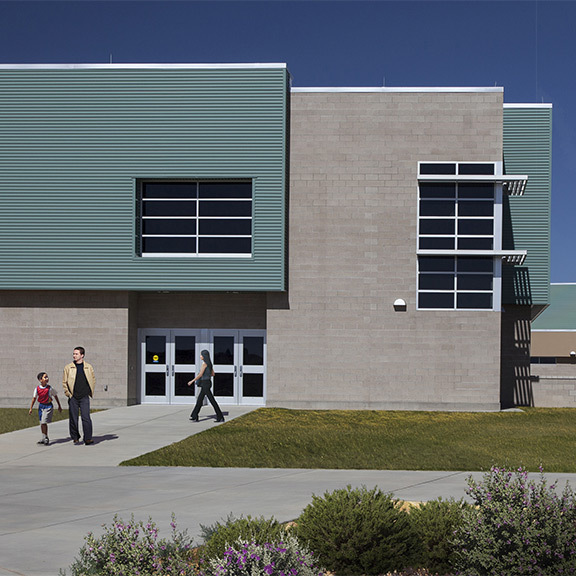 Our design recommendations are crafted to solve your safety and security challenges to create modern 21st century learning and working environments. Approaching each project from this point of view, Soteria collaborates with its clients to help them meet their needs and achieve their vision. In doing so Soteria assists them to better serve the communities in which they reside. Soteria’s Environmental Design Division is committed to designing healthy, high-performance buildings that positively affect the people, environment and communities they serve. 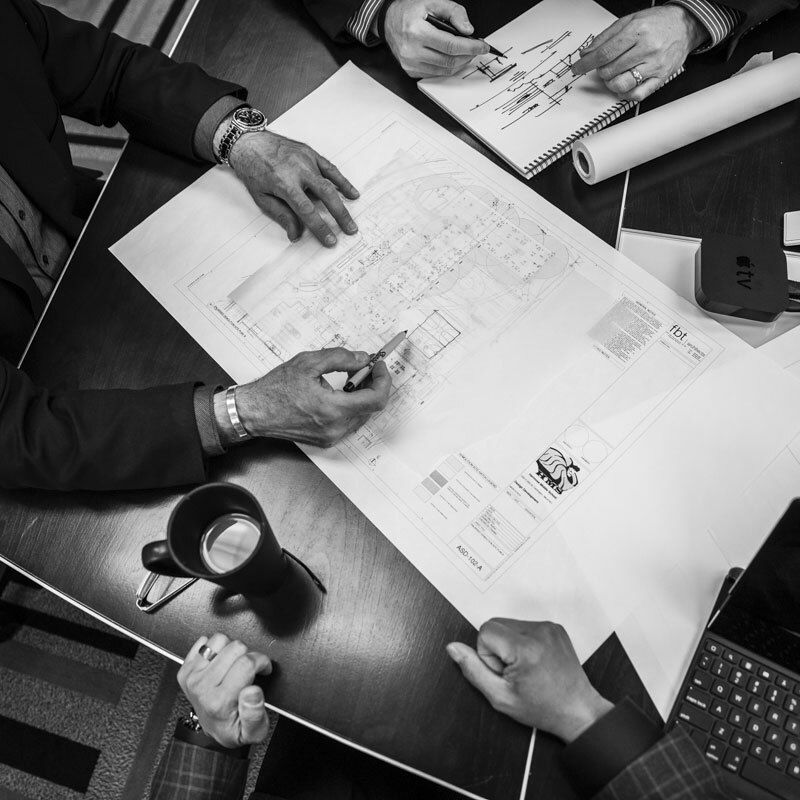 Our team includes Crime Prevention Through Environmental Design (CPTED) certified architects that are trained in assessing the risk threat of a facility and to implement strategies to improve safety and security strategies whether your facility is existing or in the design phase. Our services include architecture, master planning, feasibility studies, site selection, interior design, and landscape architecture. Does your site require remodeling or additions to make it more safe and secure, and to keep its occupants and users out of harm’s way? This is often the best way to address concerns. We bring the same analytic depth, attention to detail, dedication to functionality and commitment to outcomes to remodels and additions as we do to any architectural and design challenge. We will work with you and provide the information you need to make an informed decision in support of your community.